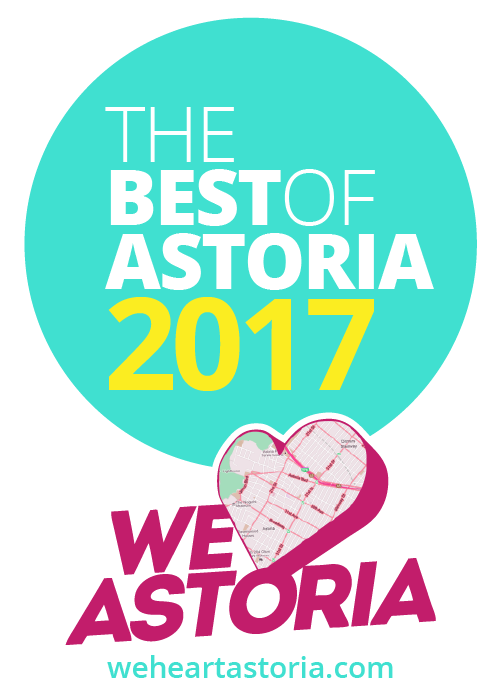 This time of year brings us one of our favorite yearly occasions—nominating and voting for the Best of Astoria! This is the fifth year in a row that we’ve invited you to nominate your local favorites. Completely reader-driven, we rely on you to tell us about the must-visit go-to bests in the neighborhood, including restaurants, shops, and cultural institutions. In the form below please indicate your top choices for the categories by Wednesday, March 22. We’ll tally the votes and announce the finalists, which you’ll be able to vote on, and show who the tops in the neighborhood are. We can’t wait to see your ideas!